This past weekend was yet another mixed bag for the public and the sportsbooks (it usually is). The roller coaster starts Thursday and culminates on Monday night and starts all over again three days later. Here is a short wrap up from this past weekend’s football betting. In the NFL, the favorites went 7-9 overall and the Over/Under record was 5-11. You can really see the scoring swing back down after the crescendo from a few weeks ago. College football was a different story. The favorites dominates as they went 13-3. The over/under record was a even 7-7. If you bet the all the favorites this past week then you cashed. There were reports from Vegas of some huge bets. 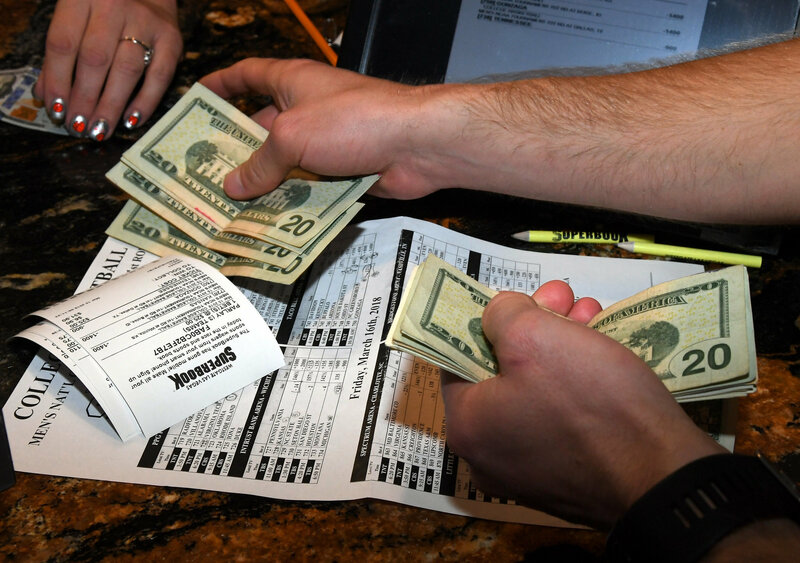 A $330,000 wager on the Falcons (a season high for MGM single bets), followed a little bit later by a bet that doubled that amount, a single bet on the Patriots.